Carousel Care manufacture mattress toppers that contour to your body helping relieve any aches and pains providing you with the best night’s sleep possible. With our range of sizes and depths there’s a mattress topper for everybody’s needs. Whether you suffer from aches and pains or you’re just looking to improve the quality of your night’s sleep, we can certainly help. Memory foam moulds to the contours of your body helping to relieve certain pressure points offering you unbeatable comfort. Memory foam also has orthopaedic qualities helping to reduce any aches and pains in the legs, back, neck, arms, and shoulders. 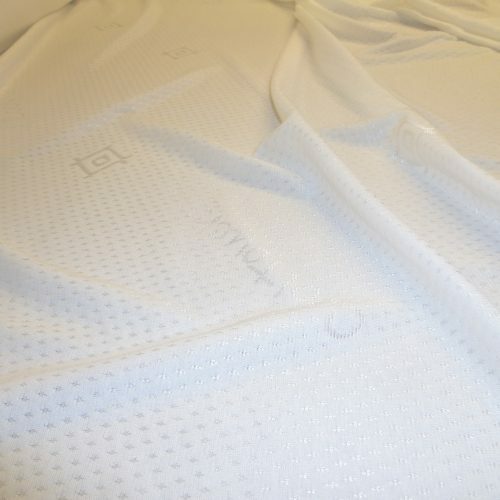 Our mattress toppers come at unbeatable prices, making them a cheaper option than investing in a new mattress. Due to the absorbent nature of memory foam you will no longer be disturbed by your partner’s movements during the night. Our memory foam toppers are available in a range of sizes and depths and we can manufacture custom sizes on request. 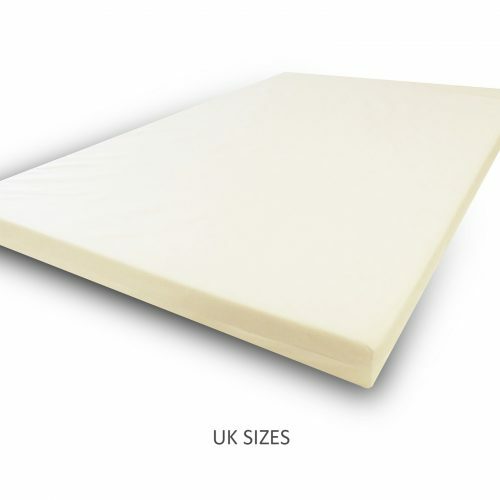 We use memory foam with a 50kg/m3 density in all our mattress toppers, which makes them soft to medium. We have separated the toppers into two categories, one category is for standard UK bed sizes, the other is for Euro / Ikea size beds.